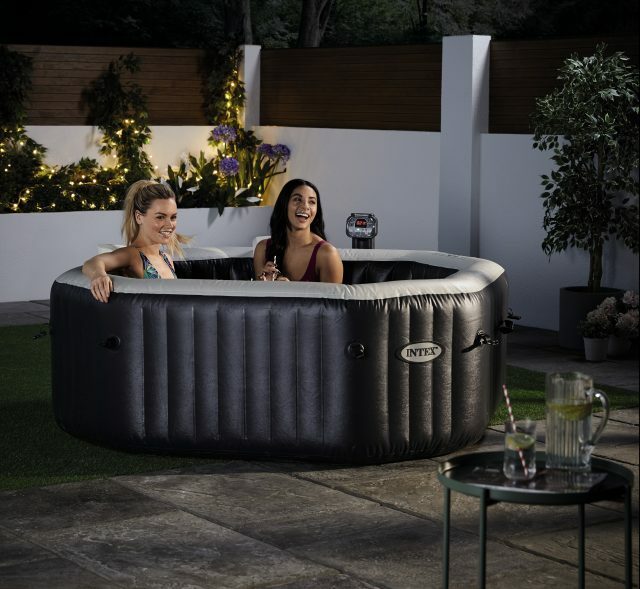 Back by popular demand, Aldi’s sell-out Spa Pool that whirled shoppers into a frenzy last spring will return to all 137 stores nationwide from Sunday, 31st March. The Spa Pool, available for just €399.99, aims to bring relaxation to customers, without compromising on quality or performance. 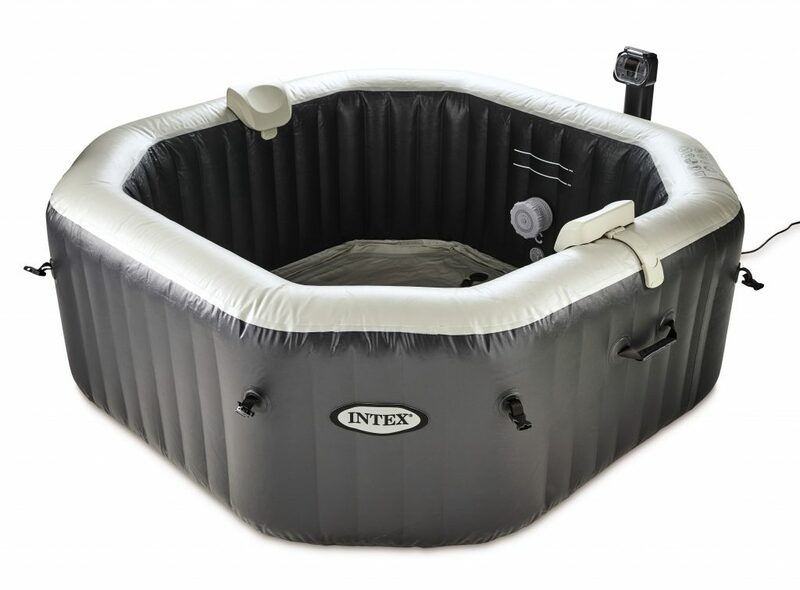 Suitable for indoor or outdoor use, Aldi’s 795 litre Spa Pool features 120 powerful air jets and a 2200W heater. Hot tubs/Spa Pools can be a huge expense, but Aldi’s Luxury Spa Pool is an amazing value, top quality alternative. For more information see www.aldi.ie.